We’re at crossroads today: learning lessons from the Holocaust is fundamentally important. Understanding the dire consequences of hate and intolerance is more important today than just about any point in history. Unfortunately, it comes at a time when our memory of the Holocaust is fast fading. It seems as we continue to lose survivors and their critical connection to the past, we lose our willingness to apply their lessons to our own time. A year ago, the Conference on Jewish Material Claims Against Germany brought this sobering reality to the forefront: Nearly half of millennials cannot name a single concentration camp. Nearly a third of Americans drastically underestimate the number of victims of the Holocaust. Most astounding, almost 70% of Americans say they don’t care about the Holocaust. It’s a stunning revelation for an event only seventy years in our past. While it’s easy to be disheartened by the lack of awareness, there is hope. 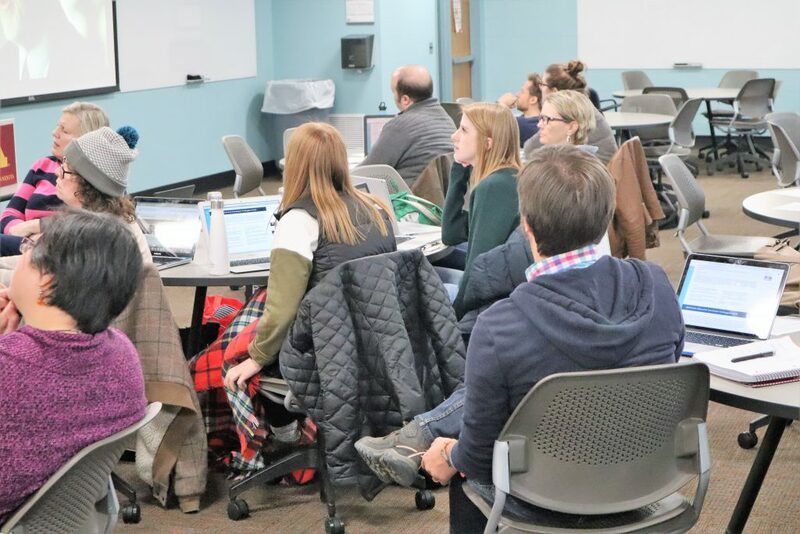 Teachers across the United States are willing and eager to bring lessons from the Holocaust into their classrooms (the success of the Center’s Genocide Education Outreach program and our annual teacher workshops are a testament to that), but teachers often face challenges in doing so. A lack of familiarity, access to resources and funding point to the barriers teachers face nationally. To that end, CHGS is proud to be among more than seventy nationwide organizations calling on Congress for an expedited hearing for the Never Again Education Act. The Act itself opens the door for public funds to be allocated for Holocaust education and pave the way for private organizational support for Holocaust education in the schools, ensuring educators and students have access to invaluable resources.